Want to Overcome Muscle Soreness? 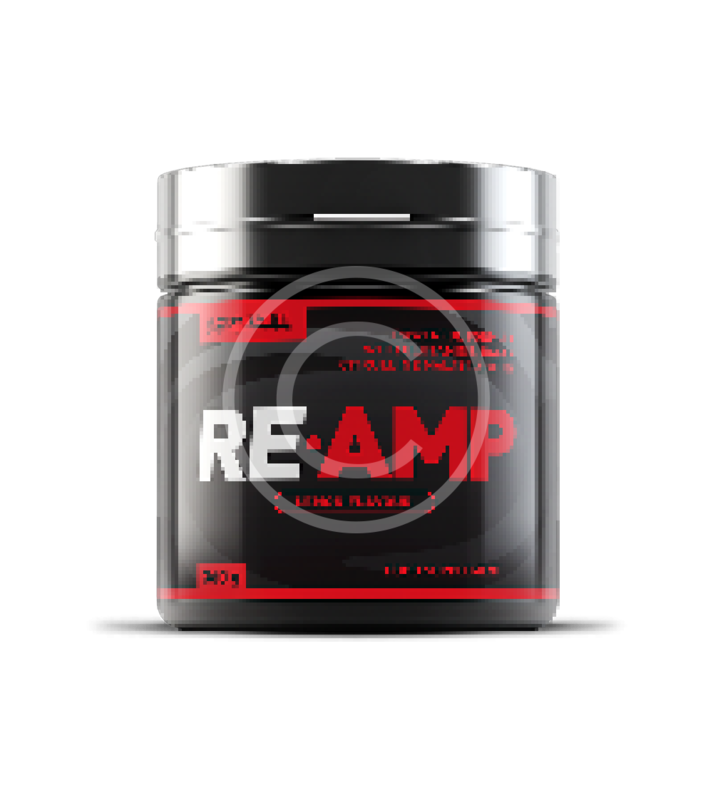 Intense exercise causes damage to your muscle cells which is a requirement for further growth and development of your muscles. Sore muscles come with the territory. Sore muscles can either be a sign of injury or progression so it is important to listen to your body, push yourself but don’t overdo it. 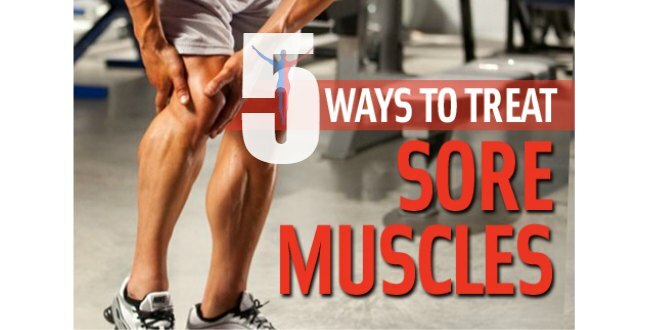 Whether you are experiencing ‘DOMS’ delayed onset muscle soreness or you feel sore immediately after your workouts here are some tips to help you relieve muscle soreness. Workout More! The leading cause in muscle soreness is due to physical inactivity. If you stay active and workout more often your muscles will become accustomed to being sore. When you become sore and your muscles begin to feel like they are tightening it’s crucial that you perform light stretches as much as possible. Consume more protein. Protein is the building blocks for cells and your muscles and is required for your muscles to function and repair. Proper hydration is important for many reasons, drinking more than enough water will keep your muscles and joints fluid with movements while preventing inflammation. Make a few changes to your eating habits. Eat more foods rich in fatty acids and magnesium. Magnesium delivers energy to your muscles and fatty acids help to reduce inflammation in joints and muscles. 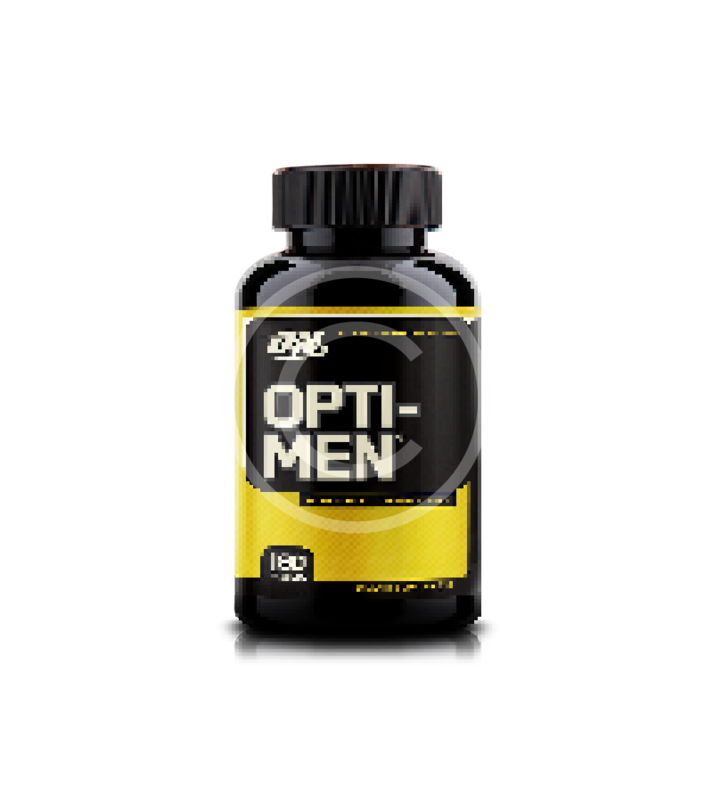 Together they work to combat muscle soreness. There are many ways to help relieve sore muscles, ice baths immediately after your workout and relaxing in the sauna during your days off from the gym will further help lessen the soreness in your muscles.